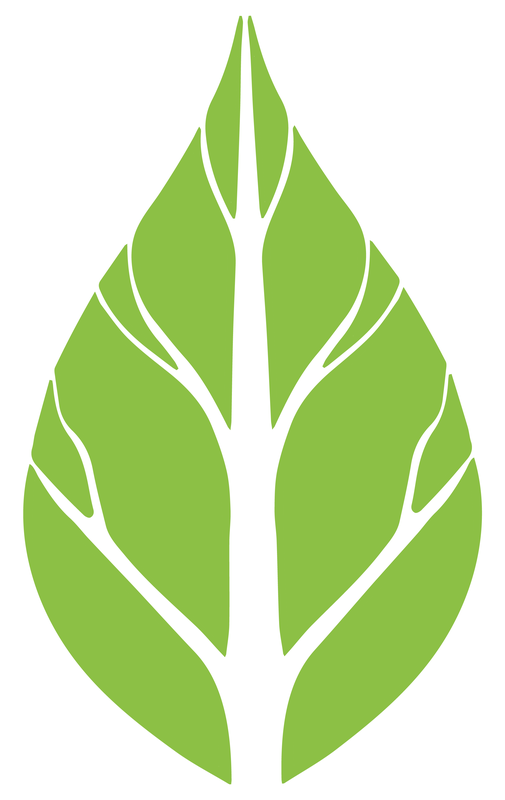 Verdery Forest Management was established by Tyler Verdery on April 1, 1983. 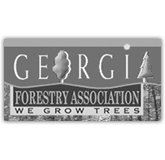 The company is an active member of the Association of Consulting Foresters, the Georgia Forestry Association, and the Society of American Foresters. 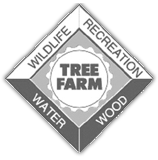 Each employee is Tree Farm Certified and certified by the Georgia Forestry Commission in prescribed burning. With over 25 years’ experience, VFM provides services for landowners such as timber sale preparation, land sales, wildlife management, and recreational management. 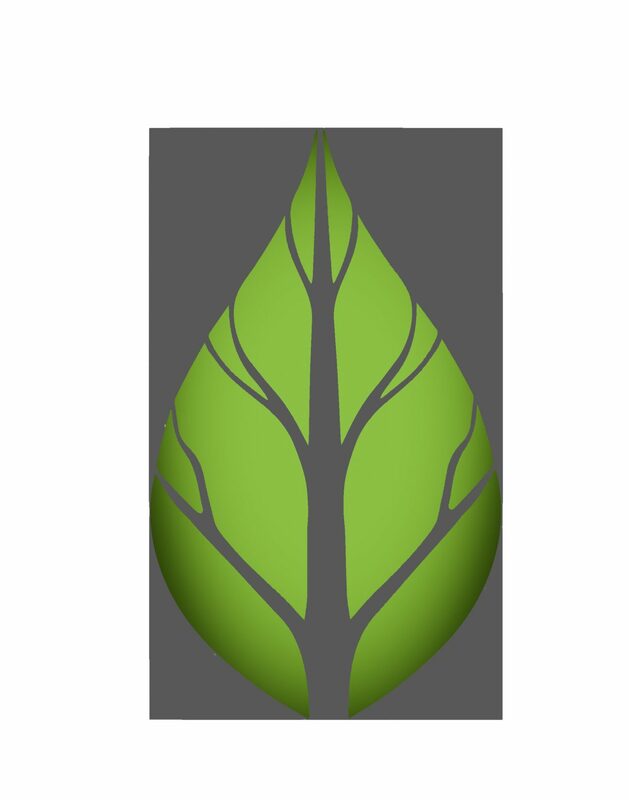 Verdery Forest Management currently represents landowners in Georgia and South Carolina, and has clients from the coast of Carolina to the mountains of West Virginia. Tyler Verdery, founder and owner of Verdery Forest Management, graduated from the School of Forest Resources at the University of Georgia in 1978. Before he established VFM, Inc. Tyler worked as a timber buyer in forest industry for five years. He is a Registered Forester in Georgia and South Carolina. Tyler is also a licensed real estate broker and is experienced in land valuation and investment analysis. With over 30 years’ experience in forest business, Tyler has assisted landowners in timber sales, land sales, and various avenues of land management. Local clients may remember the Verdery name from Tyler’s father, Ham Verdery, a pulpwood dealer in the area for 20 years. Tyler began working with the family business in the woodyards and on the timber tracts at age 14. Because he has worked in southern forests his entire life, Tyler is confident in his knowledge of land management, and has been assisting landowners for over 30 years. Verdery Forest Management is excited to announce that David Verdery will be joining the team effective July 23, 2018. David is a 2009 graduate of Warnell School of Forestry and Natural Resources at the University of Georgia. He began his career with VFM in early 2010, and in 2012, moved into corporate forestry harvesting with Plum Creek in Arkansas and then was transferred to South Carolina. After Plum Creek’s merger with Weyerhaeuser, he moved into harvest planning and optimization in Brunswick, Georgia. Now, eager to return to consulting with private landowners, he joins the VFM team. He is a husband of 12 years and a father to 4. David brings a new perspective to VFM, and we’re excited to welcome him to the team.